A still of Paul Walker in Furious 7 trailer. Walker's death would make Furious 7 his last film. 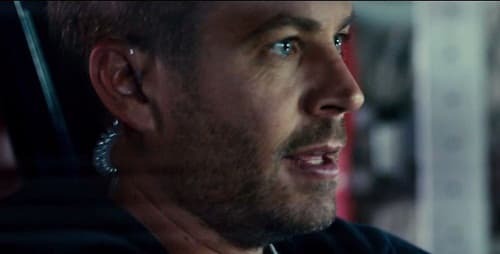 Furious 7 TV Spot: Just When You Think It Can’t Get Any Better!